Typical layout of a search results page. This is what a typical search results page would be. 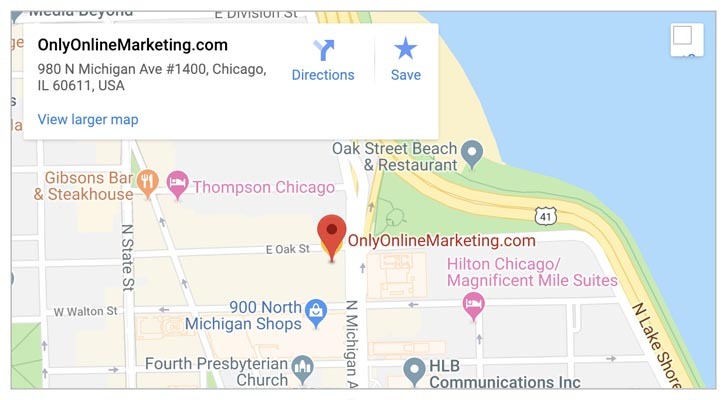 You can see it is split into two distinct sections, and depending on your goals, either the natural search results section or paid search results section will be best for your business. Each has its own advantages and disadvantages, but as you can guess, marketing your business in both sections can be the most beneficial. TIP: HOVER YOUR MOUSE OVER THE ORANGE PLUS SYMBOL TO SEE THE ADVANTAGES AND DISADVANTAGES OF EACH SECTION! PPC and ACTION-PAGE. Advantages: instant visibility, unlimited keywords, geo-targeting, higher conversion rates. Disadvantages: limited by monthly budget, cost per click. SEO and ACTION-SITE. Advantages: full seo optimized site, higher click thru rate, no per click charges, top rankings get the most clicks. Disadvantages: can takes months to see results, limited number of keywords.